Lot S-1-11, S-1-12 , S-1-15 & S-1-36, Second Floor Boulevard Shopping Mall,Jalan Datuk Tawi Sli,93250 Kuching, Sarawak. pls open 1 branch at tesco kota bharu.. 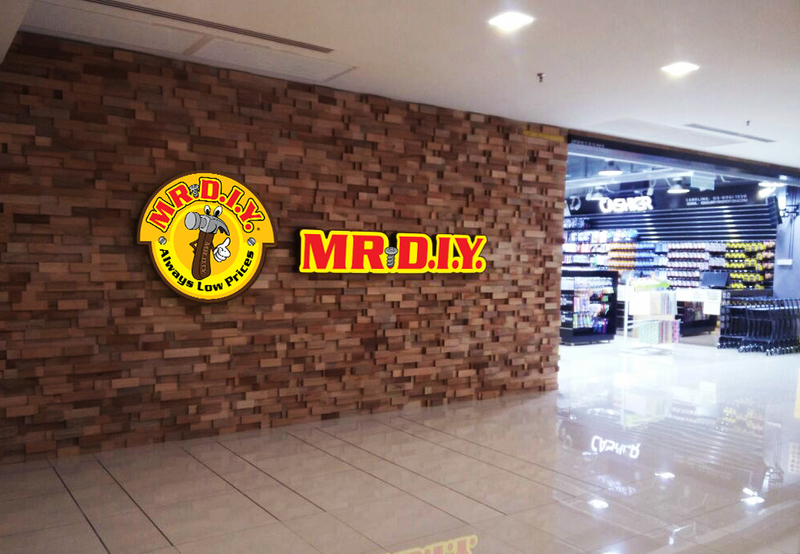 This entry was posted on April 5, 2015 by mrdiy2u in MRDIY, Outlets and tagged BoulevardShoppingMall, Kuching, Mergong, mrdiy, outlets, Penang, SouthCityPlaza, tesco, TescoTanjung, UdiniSquare.